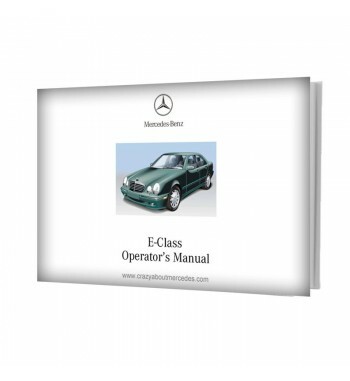 We offer you variety of manuals for the maintenance of your Mercedes between 1950 and mid 2000. Our cars also require certain routine and periodic maintenance to ensure their proper functioning in any condition. Some components wear out as a result of normal use and fail to perform their function optimally. Lubricants, filters and fluids must be checked or changed after a certain number of kilometers or miles. 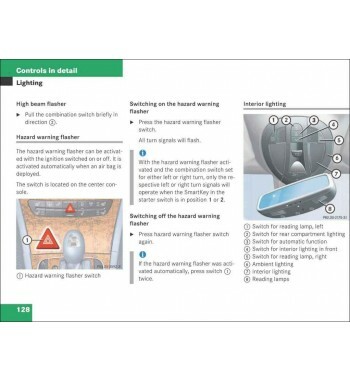 Lights, brakes and other components should be inspected periodically. Fulfilling with regularity and prolixity these tasks the probability of suffering an unexpected damage will be minimal. 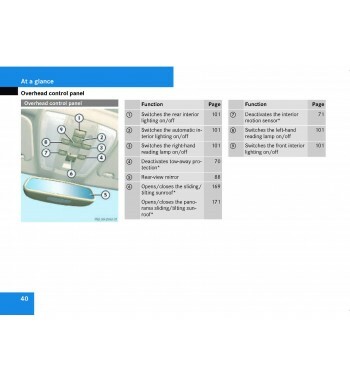 If the work and controls of the vehicle are neglected increases the risk of unforeseen damage. In the case of a classic model, the benefits of proper maintenance are even greater, since its value is preserved, minimizing the deterioration produced by the years, while preserving the brand's safety and quality conditions. Undoubtedly, a good service is the best way to preserve the quality of our vehicles beyond if it is done at the official dealer, in a private workshop or by ourselves. It is essential to keep in mind that a car that is preserved in good condition is reliable and retains a good resale value. 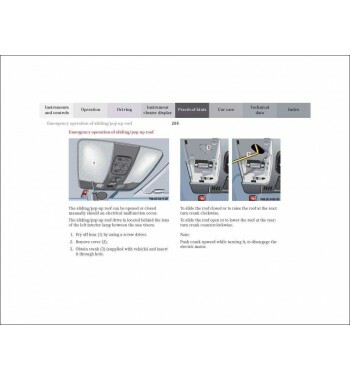 Maintenance Manuals There are 13 products. 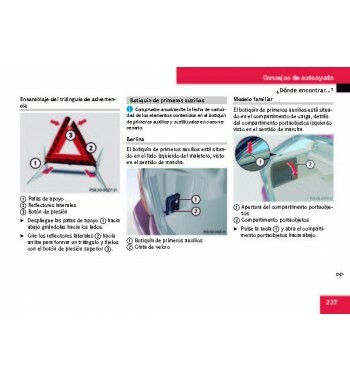 Manual that provides instructions for performing maintenance on Mercedes Benz cars of the W100 Series, W107, W108, W109, W111, W113, W114, W115, W116 and W123 manufactured between 1972 and 1980. 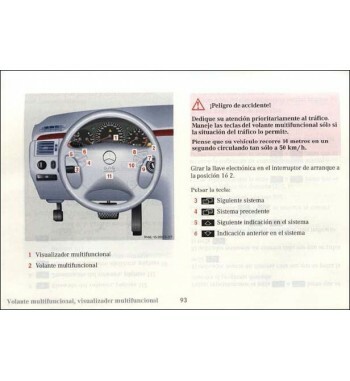 Manual that provides instructions for performing maintenance on Mercedes Benz cars of the W107, W123, W124, W126, W129, W140 and W201 Series produced between 1981 and 1993. 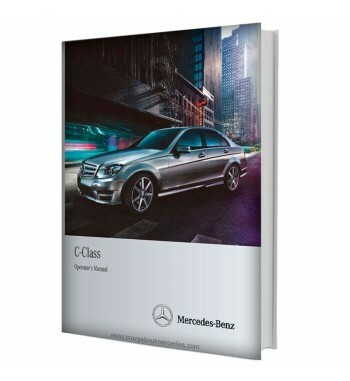 Workshop manual with information necessary to perform maintenance and service vehicles of W108, W109, W110, W111, W112 and W113 Series manufactured since 1959. 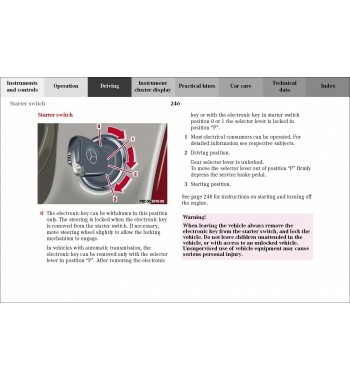 Workshop manual introductory tasks for after-sales service and repair all-terrain vehicles Mercedes Benz W460 series, also known as G-Class.. 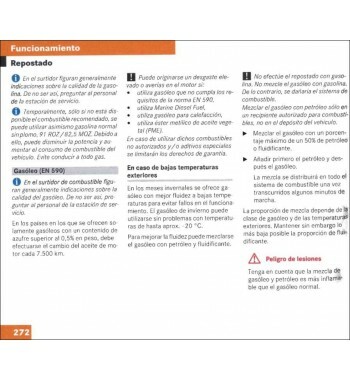 Contains basic instructions for repair and maintenance of the automatic transmission 722.3 mounted on Type 461 and 463 vehicles. Workshop manual introductory service is for technical personnel responsible for the repair and maintenance of Mercedes Benz UNIMOG U421 and U411 Series. 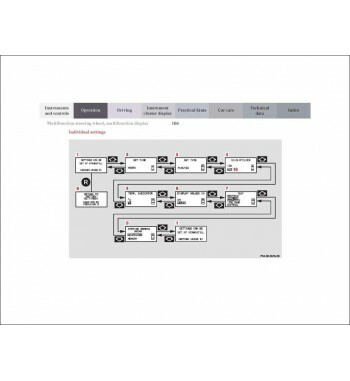 Workshop manual introductory service is for technical personnel responsible for the repair and maintenance of Mercedes Benz UNIMOG U403, U406, U413 and U416 Series.